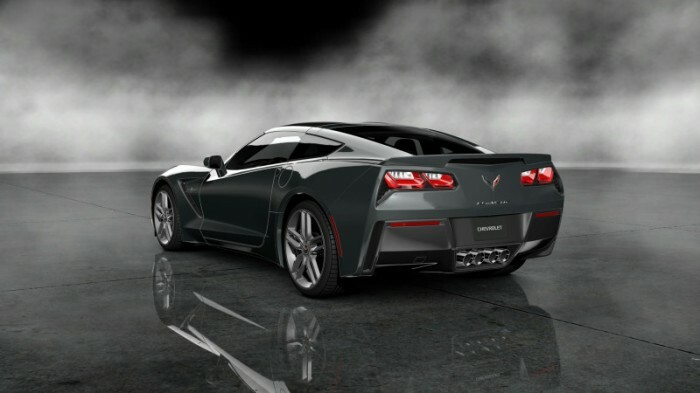 The 2014 Corvette has a 6.2-liter V-8 engine that produces 455 horsepower and 460 pound-feet of torque, and goes 0-60 in 3.8 seconds. Critics are raving about the car’s performance. 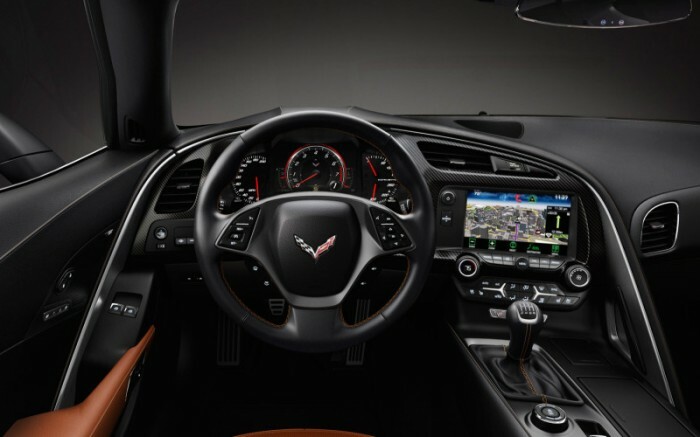 It is available with a seven-speed manual or six-speed automatic transmission. 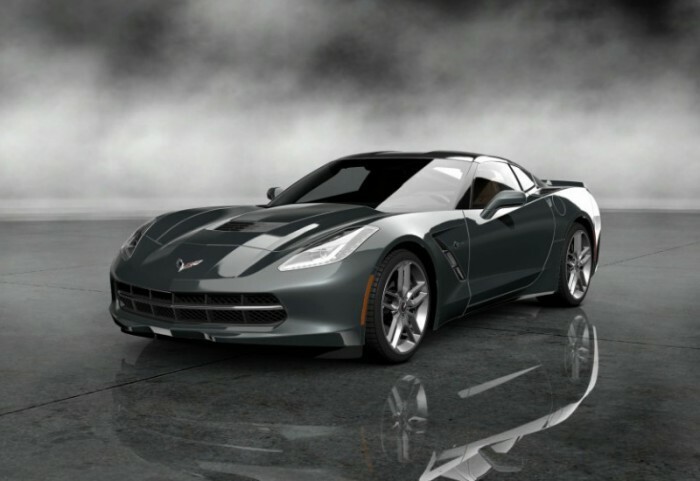 The new Corvette gets respectable gas mileage – 17 mpg in the city, and 29 mpg on the highway. This is because the V-8 engine can shut off four cylinders when they’re not needed.